Midi keyboard. w/ box, manual and PSU. Has USB but won't run on anything past OSX Mavericks (10.9) or Windows 7. 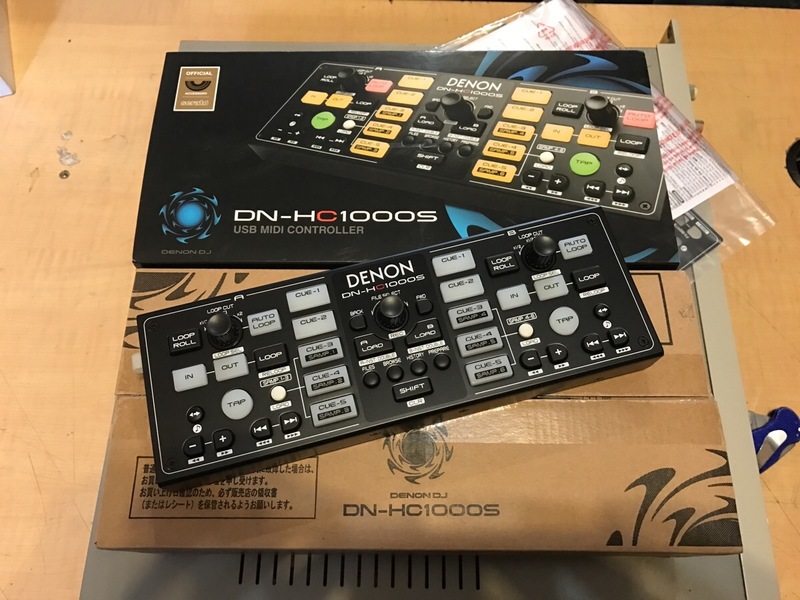 USB MIDI Controller and Audio Interface. Designed for use with programs such as Serato Scratch Live. Easily MIDI mappable for any DAW/Application/Software. Quite a solid and good unit! Programmable Midi Switcher! Mk I version in nice slanted case. 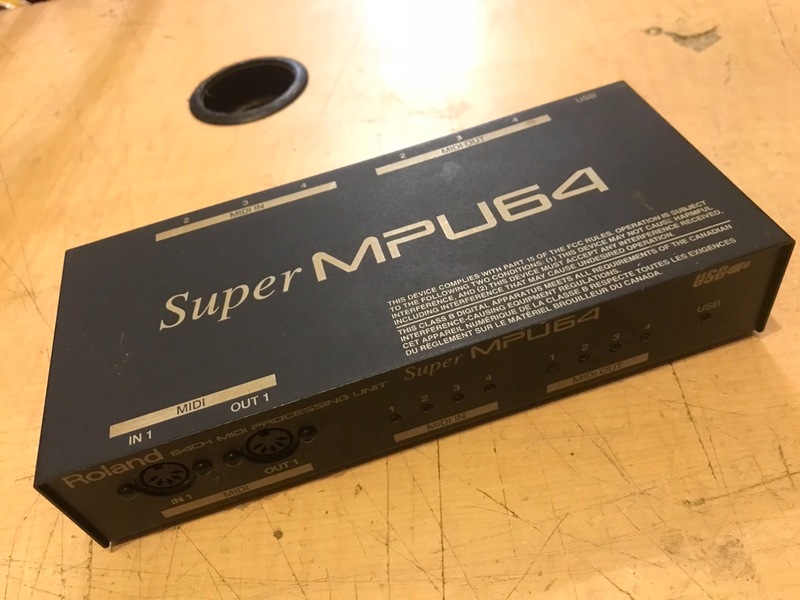 Super MPU64! 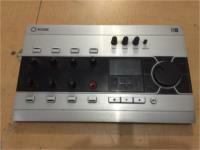 64 Channel MIDI Priocessing Unit with USB connectivity. 4 in / 4 out. One of the first USB/MIDI connectors! So it's USB1. From the '90s! 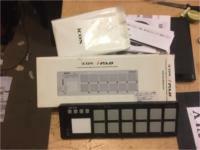 25-key USB MIDI Controller with Semi-weighted Keys, 8 Knobs/Pads, Dedicated Transport Controls. 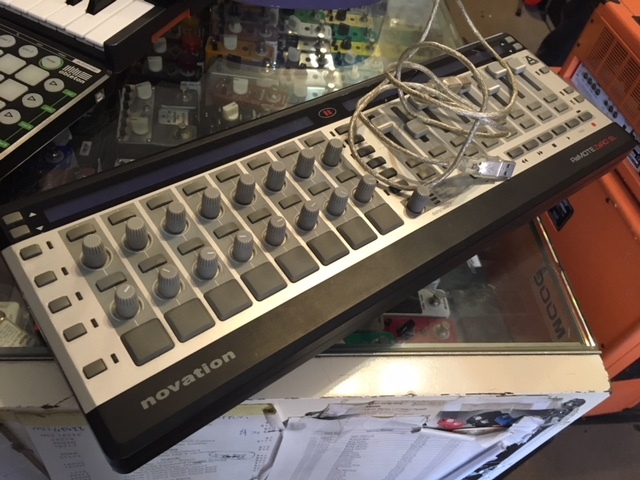 MIDI studio controller. USB Powered! 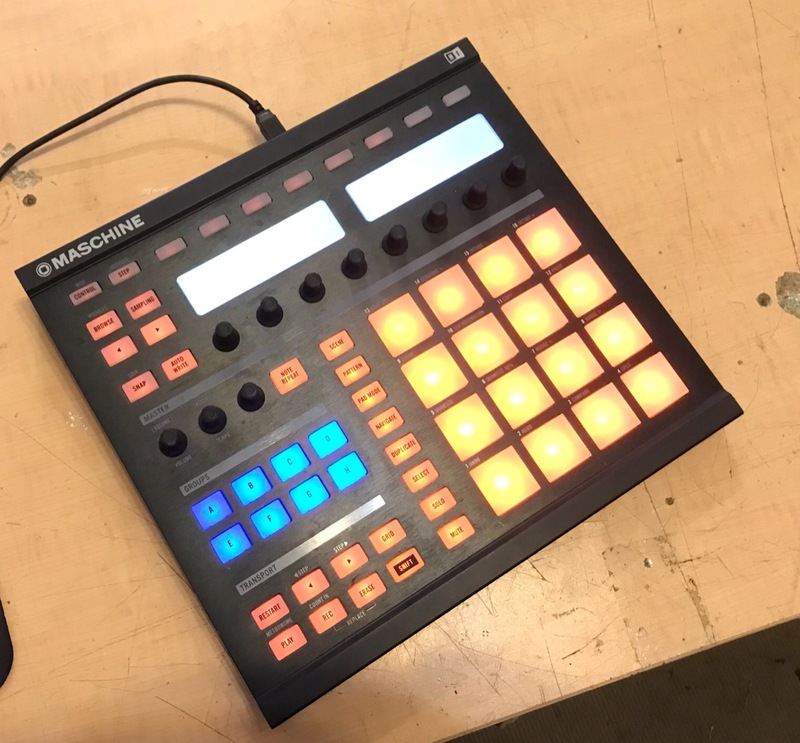 Programmable MIDI Mapper! Super cool analog-esque arcade controls! Fully programmable via DJ Techtools software (downloadable from online). w/USB cable. Generates incredibly accurate MIDI Clock messages, Analogue Clock pulses in a range from 40-300 BPM with a jitter of max 500ns. Improve your musical setup by removing clock jitter and get rid of sloppy timing. 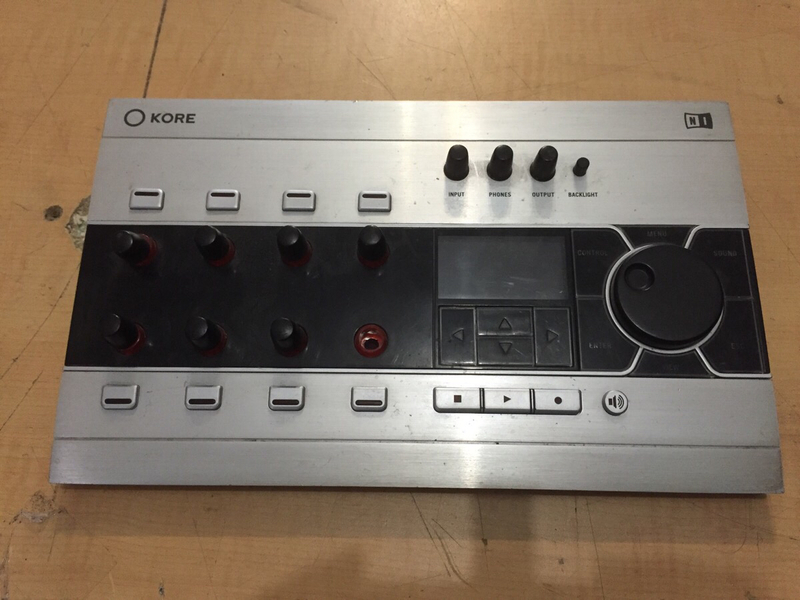 Two midi output sockets connect to your gear. Note not the midiclock+. With original Box! Made in Japan. 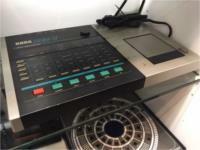 The Casio DG-20 is a classic 80's guitar synth and MIDI controller. It has built in PCM sounds, a rhythm drum machine and playable drum pads. 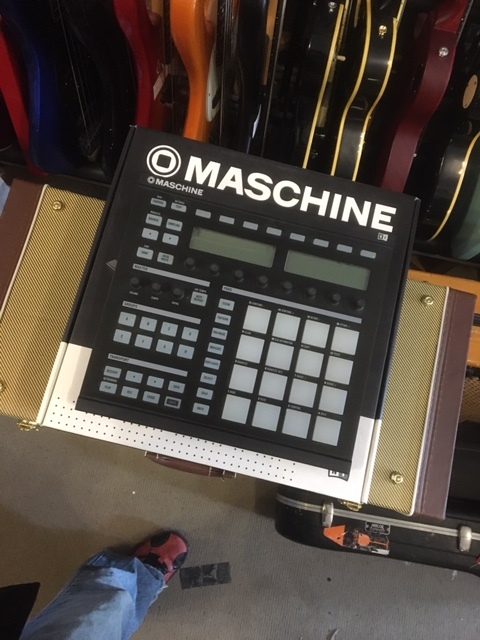 You can use it as a standalone electronic guitar and/or as a MIDI controller to control and play other MIDI devices such as synthesizers, synth/sound modules, tone generators etc. w/ Strap! Multi-Touch Controller for Sequencers, Synthesizers, Virtual Instruments, VJing and Lights. 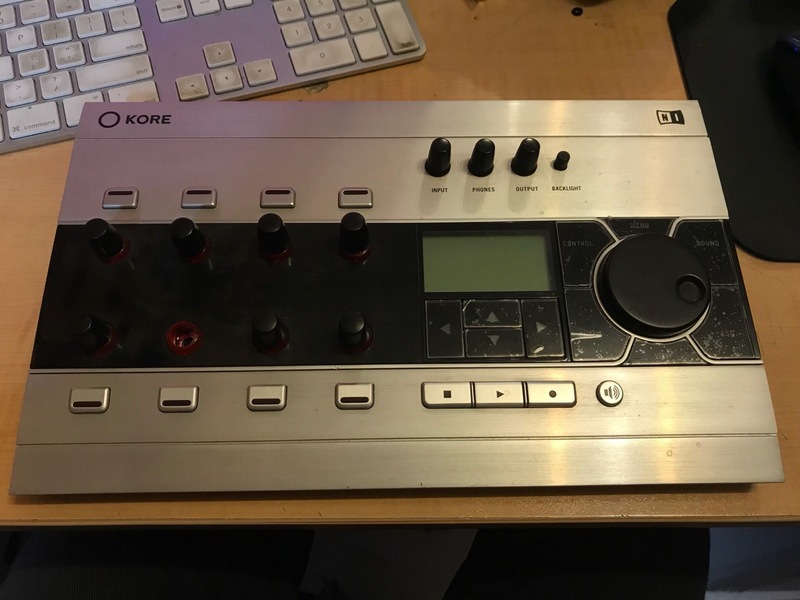 As used by Daft Punk! Version 1.0 running firmware version 2.0.3. Made in France. Includes CD with files/drivers/presets on it. Cool presets onboard also and it is open source, many customised user interfaces downloadable on the web! Connects via LAN cable (not included). 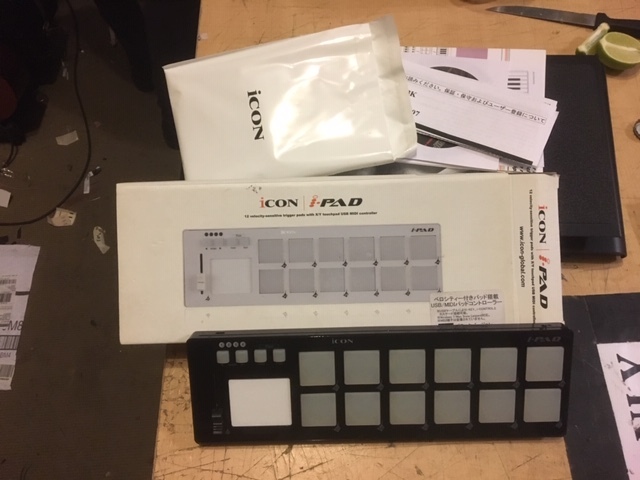 88 weighted-key MIDI controller with USB and MIDI connections.